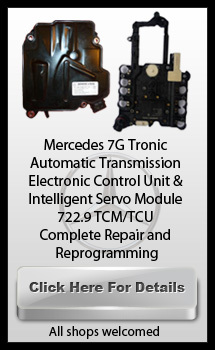 If you are having problems with your Mercedes-Benz it is probably safe to say you want it fixed right the first time. You don’t want to be overcharged and you don’t want to pay for the wrong work to be done. At G&N Motors we will give you a free diagnostic and will find the real problem. Our ability to do this effectively has won us the loyalty of countless customers. Here are just a few of their stories. 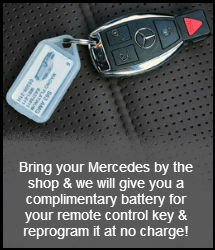 Call (310) 441-1956 For A Free Diagnostic.